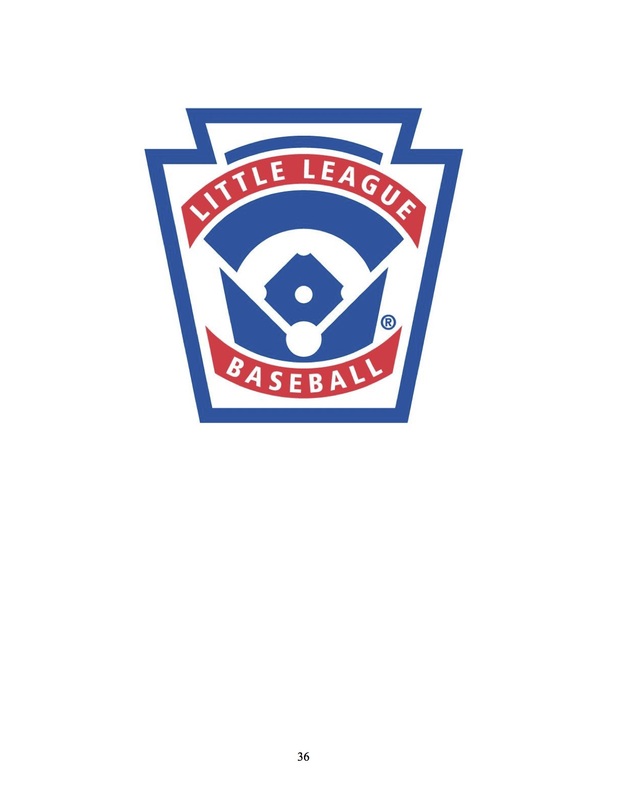 2016 District Interleague Rules *- 2016 Virginia District 4, 9, 10 and 16 Little League Intermediate, Junior, Senior and Big League Interleave Regulations and Playing Rules. 1990 FxLL Constitution *- Last Little League approved constitution. 1996 FxLL Constitution- Not accepted by Little League. Draft Constitution 9/22/2010- Reflects revision from District 10 review. This was submitted to Southern Region for review and was not approved. Draft Constitution for 11-10-10 Special Membership Meeting- The Southern Region did not approve the Constitution and made recommendations regarding changes. A subcommittee of the Board was formed to respond to Southern Region's comments and also determine items that would be better contained in bylaws than the Constitution. If anyone would like to see the version that includes all of the Track Changes, please contact the Board President or Secretary. 2015 Local Rules *- These local rules are meant to augment the Little League International Rule Book.